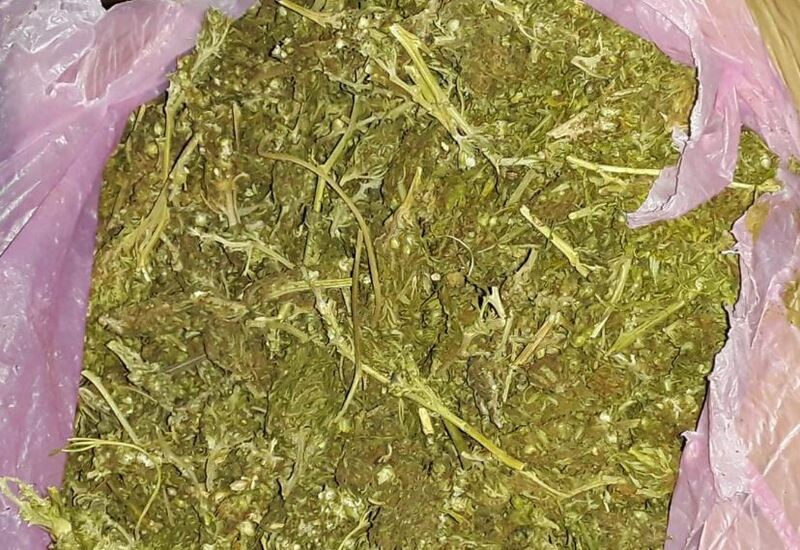 Weed smokers in Kahawa Sukari and environs are in for a dry spell after a large consignment of Marijuana was recovered by police from a house in the estate near Kenyatta University. 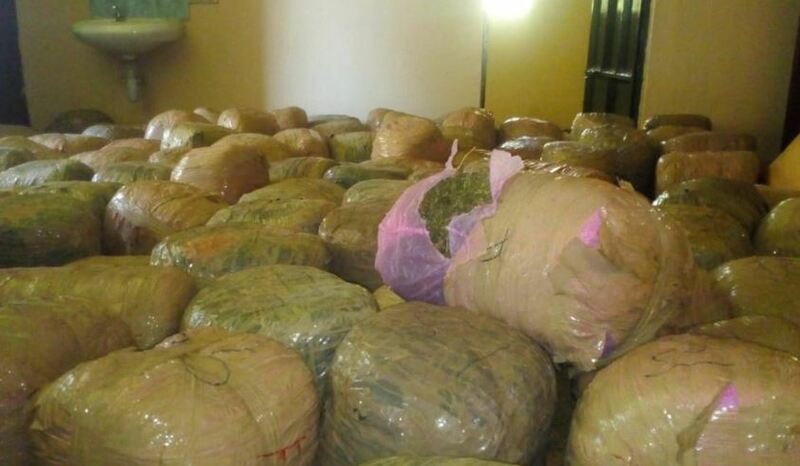 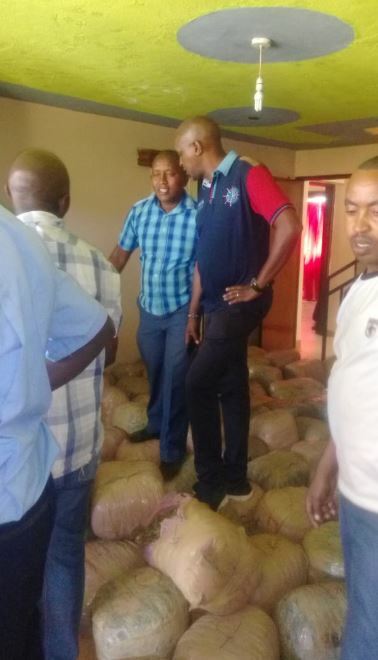 The marijuana, estimated to weigh about 1,140 kgs has a street value of Sh4.5 million. 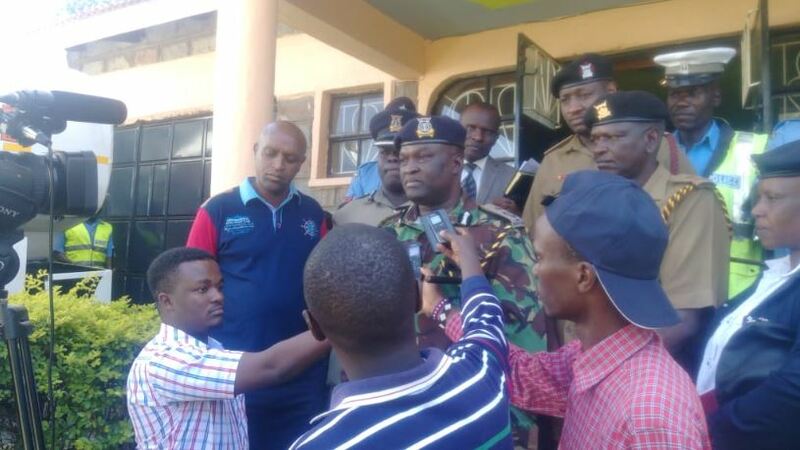 The one-ton consignment had arrived at the suburb in Kiambu County concealed inside a petrol tanker. 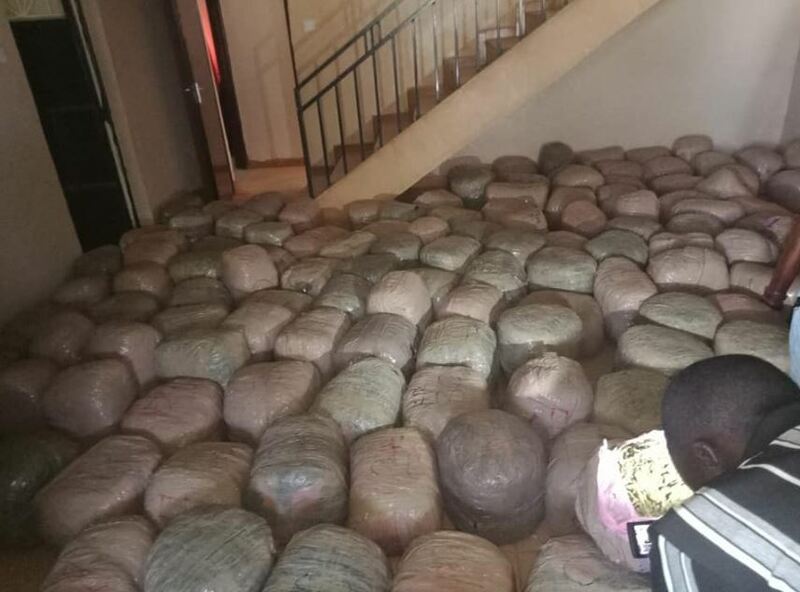 However, the decision to offload the cargo during the day proved to be the undoing of two suspects who were picked up by police on Monday. 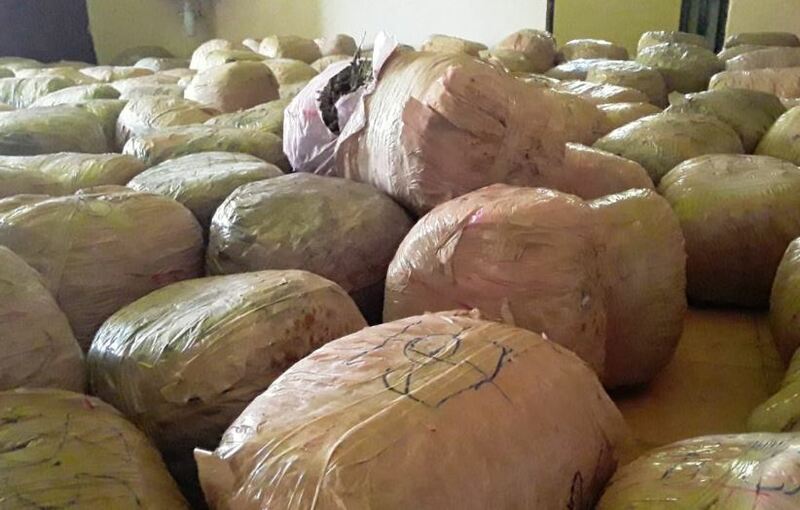 The authorities were acting on a tip-off from neighbours who saw the men offloading suspicious packages from a fuel tanker. 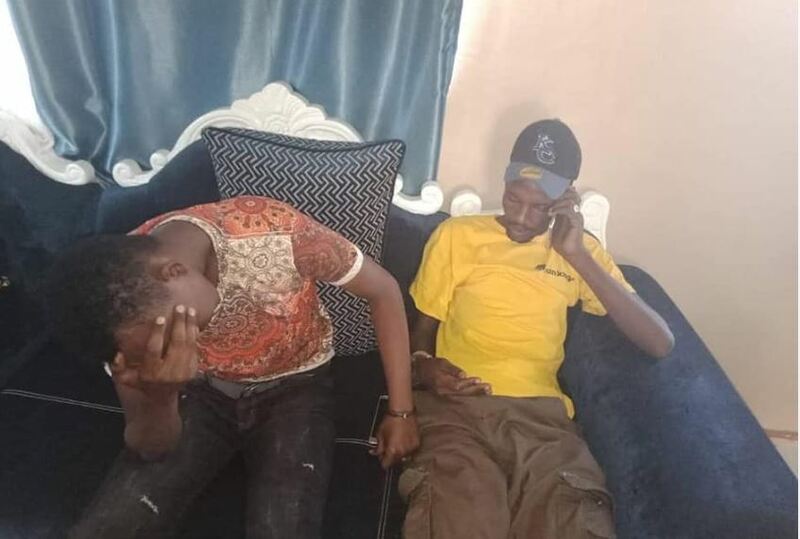 The suspects are due to be arraigned in court today, Tuesday 12, 2019. 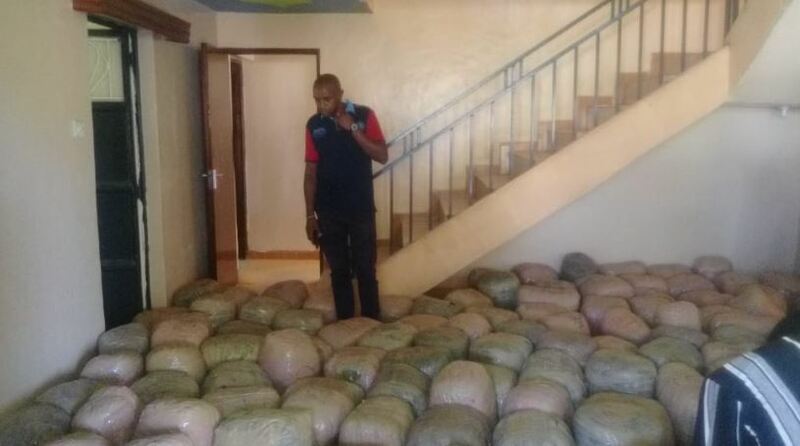 “The two will be taken to court tomorrow (Tuesday) as we investigate where they were transporting the bhang from,” said Mr Adiel Nyange, the Kiambu County commander. 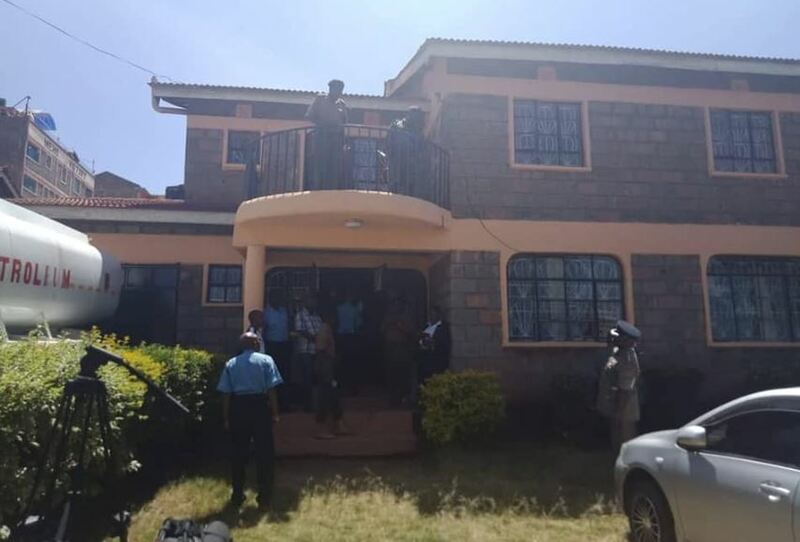 The suspects are believed to be among others who the police are closely monitoring in Kiambu county. 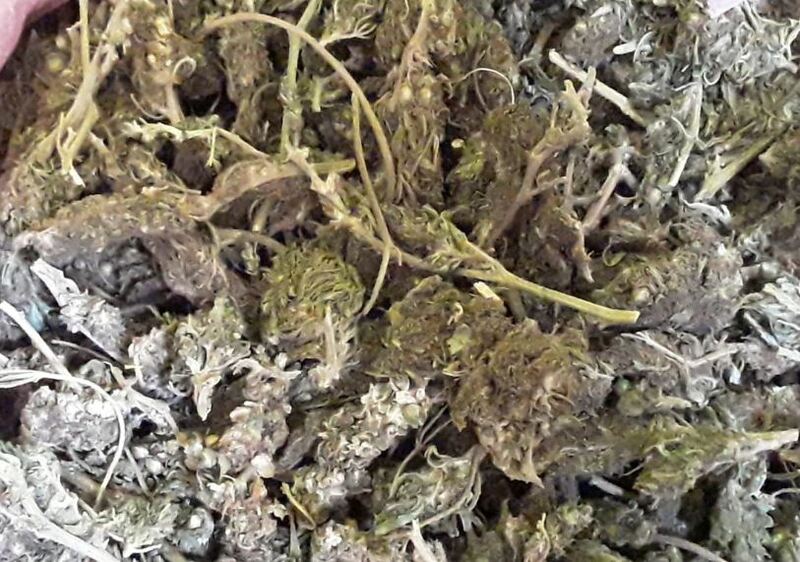 This comes just a week after police nabbed bhang worth Sh3 million in Emali along the Mombasa – Nairobi highway.